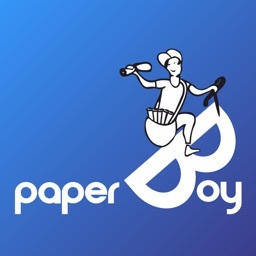 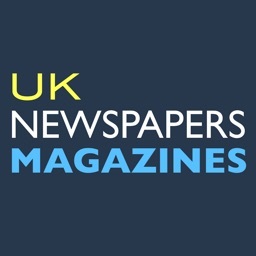 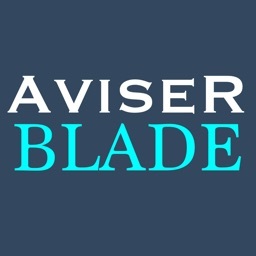 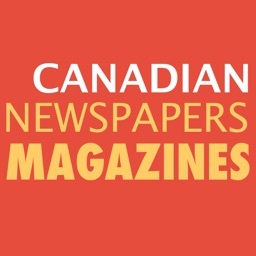 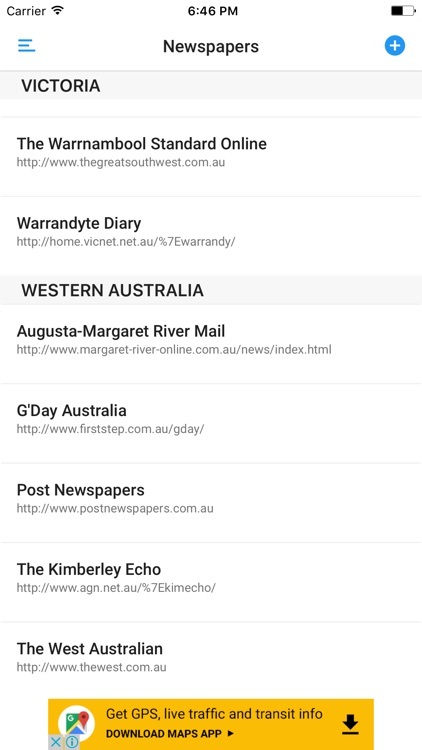 Your daily one app to follow your favourite newspapers and magazines. 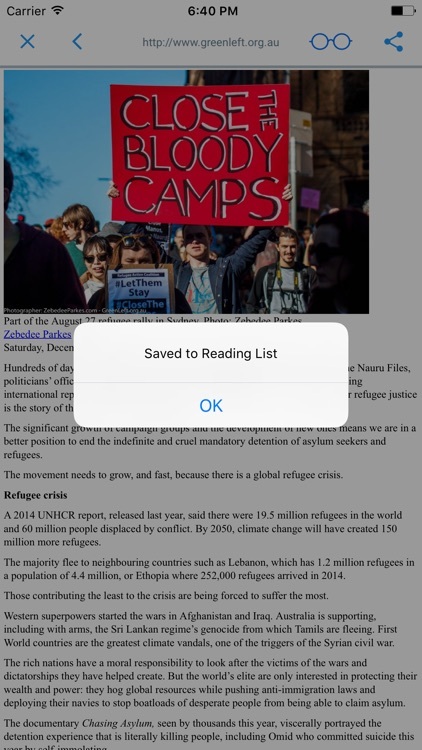 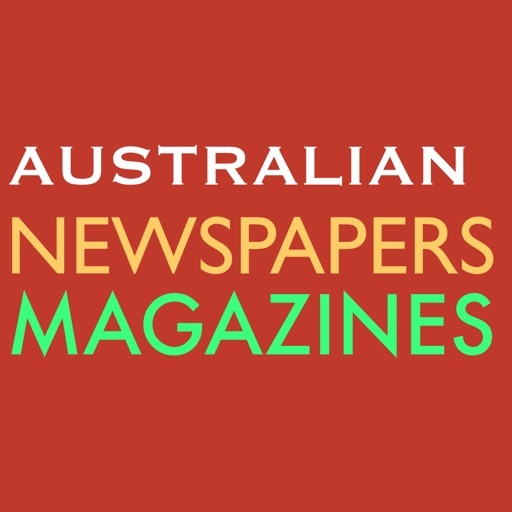 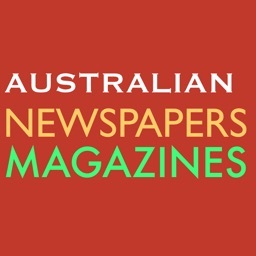 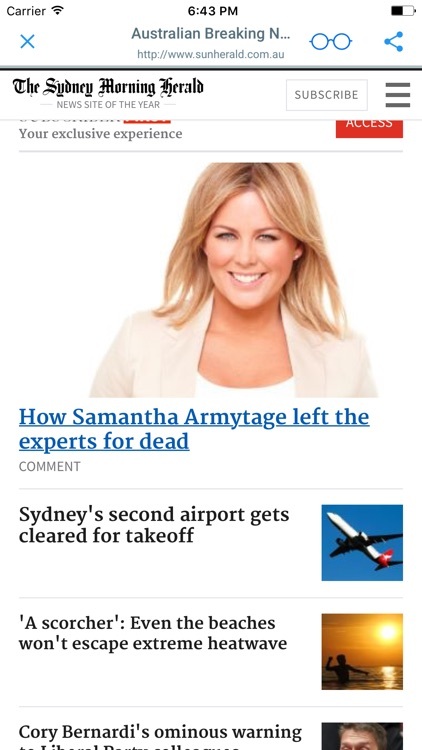 Automatically add links of categorized newspapers and magazines published in Australia to the application. 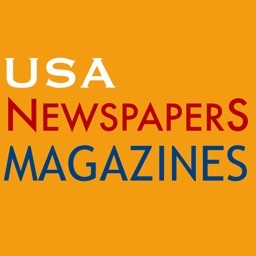 The page link can shared.